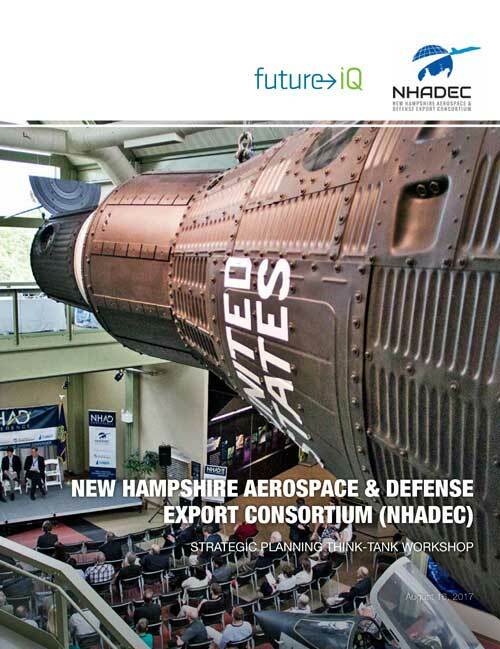 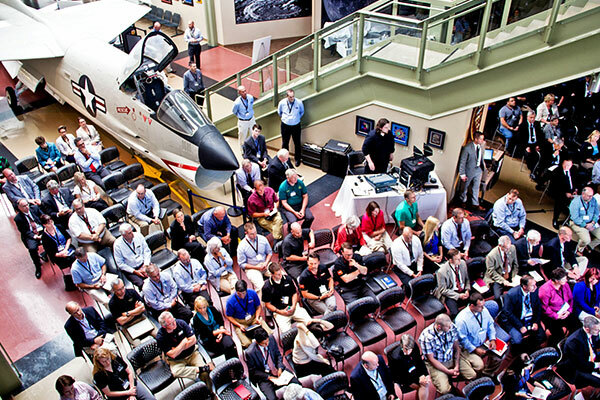 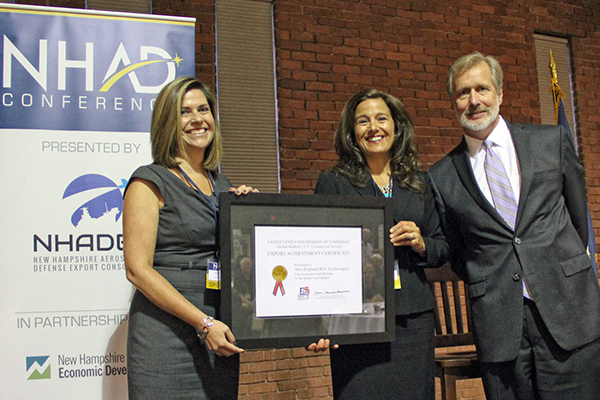 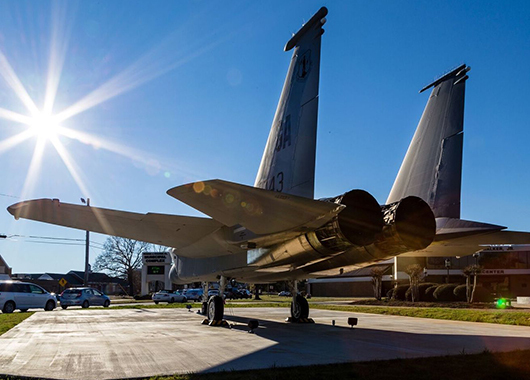 Founded in 2013, the New Hampshire Aerospace and Defense Export Consortium (NHADEC) is a non-profit program within the State of New Hampshire Office of International Commerce. 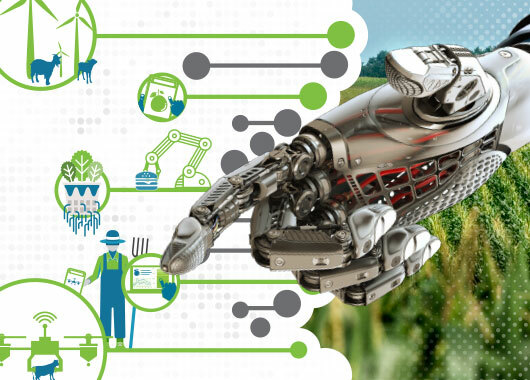 The program is a promotional consortium focused on export capacity building by fostering the most opportune foreign markets for its members through collaborative efforts and global brand messaging and awareness. 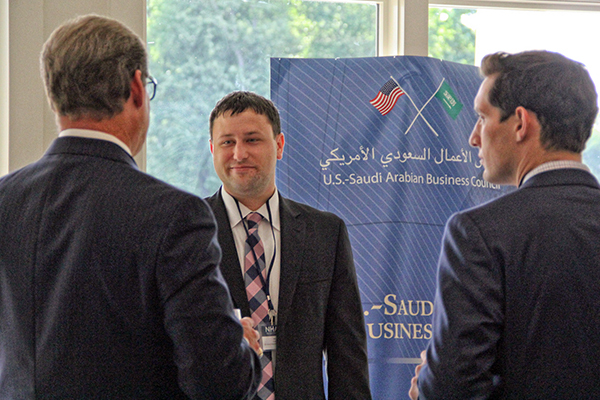 NHADEC programs include regular member meetings, training sessions on export compliance, domestic and international trade shows, presentations by global market experts and business-to-business matchmaking. 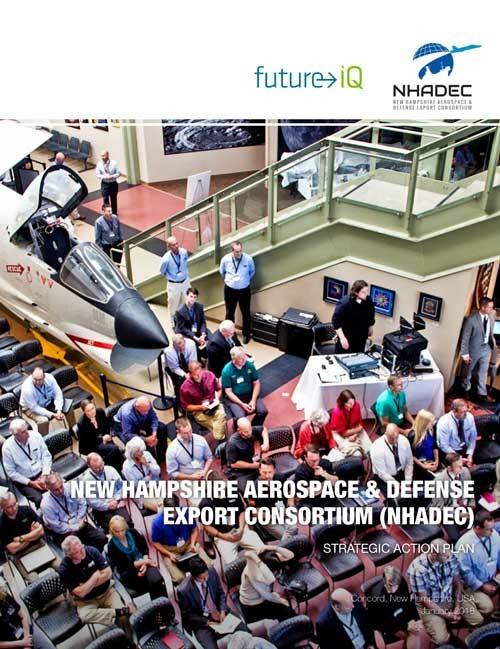 Future iQ has been engaged to provide strategic guidance aimed at developing the framework and foundation necessary for the NHADEC to build and promote itself as an internationally-recognized aerospace and defense hub, ultimately providing for NHADEC to be its own sustainable organization. 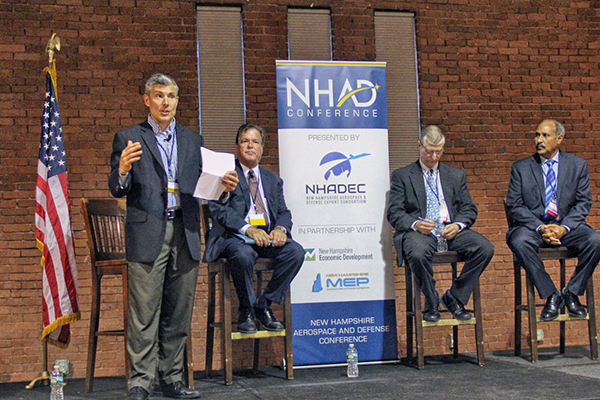 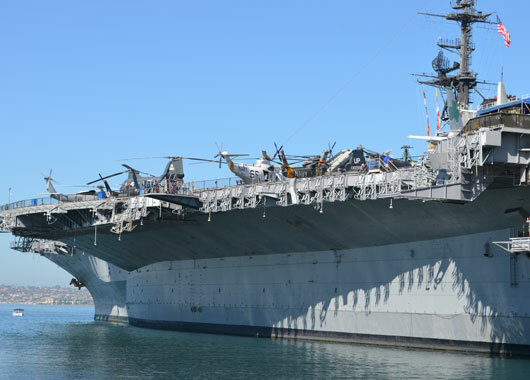 The project will result in the development of a long-term five-year strategic and implementation plan that will detail and prioritize opportunities and challenges that affect NHADEC’s interests and capabilities, and provide a roadmap to sustainability for years to come.